The Art of Cool festival is a staple of spring happenings in the Triangle. A three-day festival to present, promote, and preserve jazz and jazz-influenced music, The Art of Cool always promises to be a great time for those interested in music, art, and delicious food from Durham’s many food trucks. But what does music have to do with programming and app development? This year, Caktus Group is helping to sponsor a new portion of the festival called Innovate Your Cool. Innovate Your Cool celebrates the power of cool ideas, advancing innovative thinking by bringing together intelligent people with radically new ideas. 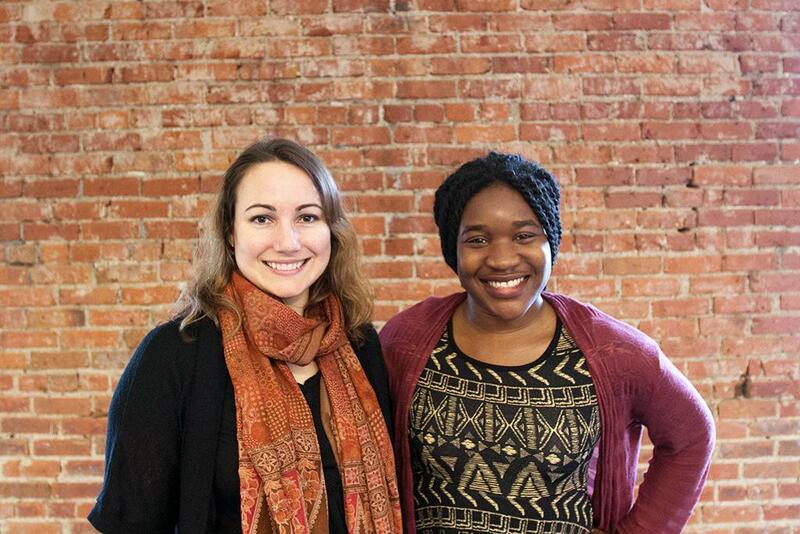 Not only is Caktus helping to sponsor the event, but our very own Digital Health Product Manager NC Nwoko will be giving a lightning talk on “Hacking HIV Stigma with Game Apps” with Assistant Professor at UNC Gillings Scool of Global Public Health Kate Muessig. Both Kate and NC are part of the team of intelligent people working on the Epic Allies gaming app for young men and teens who are HIV positive. The Epic Allies project, originally begun in 2012 in collaboration with Duke and UNC, is a gaming app that seeks to make taking HIV medication—as well as creating and maintaining healthy habits—fun. The app uses games and social networking to reinforce drug adherence, thereby lowering viral loads and curbing the spread of HIV. It is an innovative mHealth solution for a high-risk population in critical need, an ideal topic for the Innovate Your Cool conference. Also present will be the keynote speaker, Wayne Sutton, talking about diversity in the fields of tech and innovation. Other topics of the event will include startup culture, innovation on “Black Wall Street,” community and economic development, and a panel discussion on Code the Dream. Dr. Chris Emdin of #hiphoped will also be leading a hackathon combining science and hip hop and geared towards high school aged students. Innovate your Cool is Saturday, April 25th from 10 am to 4pm and will be hosted at American Underground. Register today. We can’t wait!